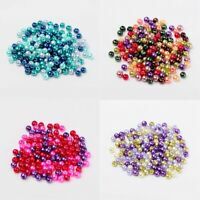 makeitwithbeads has no other items for sale. 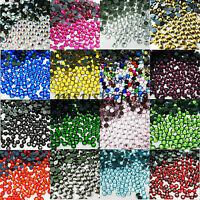 400 Approx 2-2.5mm size 11/0 Czech glass seed craft beads. You choose the colour. 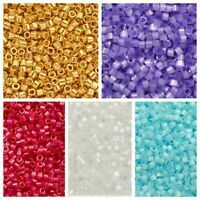 Great for jewellery making, card carfts, sewing and many art projects. Transparent Turquoise Blue. 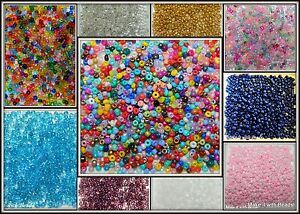 Make it with beads.